LimaCorporate's large joint revision platform aims to improve patient daily activities by supporting orthopaedic surgeons to succeed any type of revision surgeries. Lima’s revision solutions include comprehensive and clinical proven systems for hip. The long history of LimaCorporate in the revision prosthesis is summarized in the Revision Stem and C2 Revision stem. Both the revision stems are on the market since more than 20 years and follow trusted design as Wagner and Zweymuller philosophies. The innovative Trabecular Titanium Technology is applied to LimaCorporate’s Revision TT cups to ensure an excellent primary fixation even in complex revision cases. Design features as wings and hooks improve this achievement, result that can be even achieved by the Proto-Ti coating provided in the Delta Revision cup. 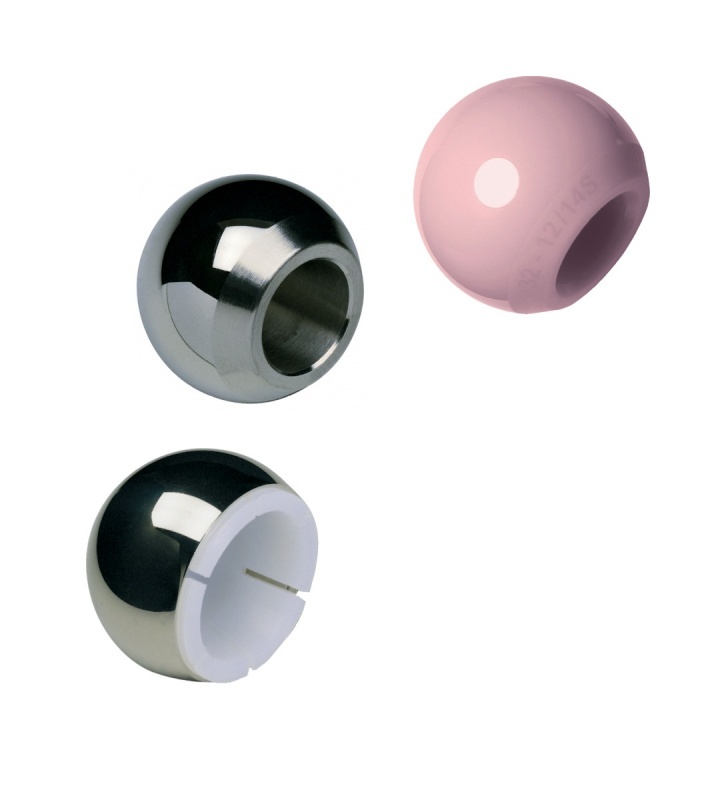 Lima Corporate’s Femoral Heads are provided with materials as the Biolox Ceramic and CrCoMo alloy, a wide range of diameters and sizes allow the surgeon to restore properly the patient biomechanics.